The dreaded Exile proves to be a far more formidable foe than Max Maximus ever was! 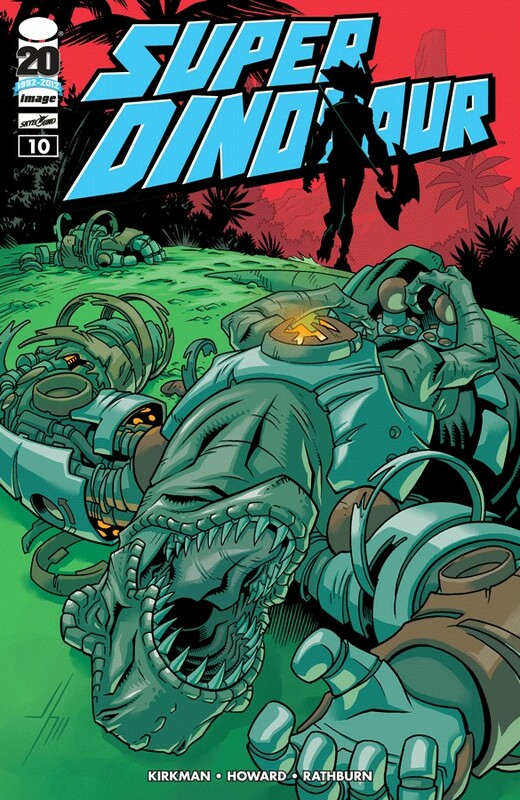 Super Dinosaur finds himself under attack by The Exile led horde of Dino-Men! Meanwhile, Derek must infiltrate The Exile's secret base in order to find the key to defeating him once and for all! But what about Derek's mother? Will he ever find out she exists?